I am super excited to be sharing these photos today. 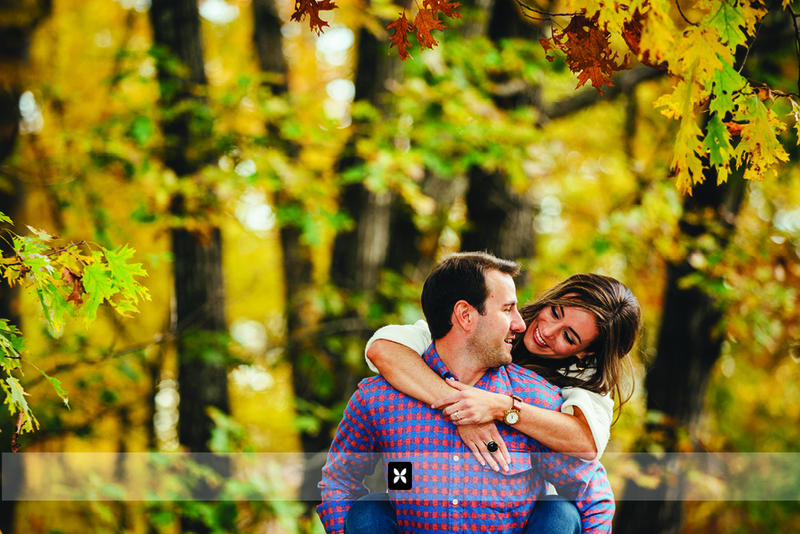 Congratulations to Nathan and Kristin on their engagement and also, for picking a beautiful weekend to hang out for engagement photos. Not only were there beautiful colors, but there were dinosaurs, wood piles and abandoned gas stations to boot! Here's a few of my favorites. Enjoy!